Cascade Die Casting Group, Inc. was founded in 1978 and has prospered under the guidance of its ownership team. 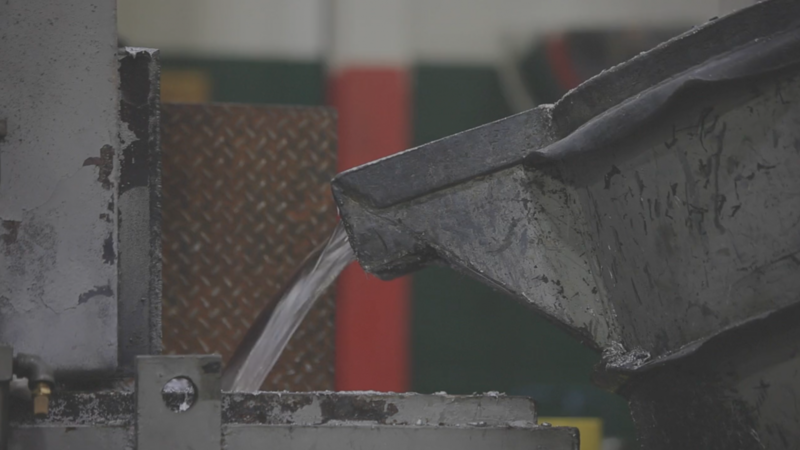 Our strength and experience allows us to maintain our focus on long-term success and accountability to our objective of becoming your most valued die casting resource. Diversity is an important element of our business and we’re geared to provide aluminum die castings and zinc die castings to support customers across numerous markets and locations around the world. Aluminum die castings offer many advantages including raw material cost stability, lightweight properties coupled with high strength, and recyclability. We offer many different alloy choices to meet the demands of the markets we service. Whether it’s corrosion resistance, improved ductility, or just a focus on lightweight, we have the material to meet your needs. Zinc die castings offer numerous advantages including high yield and impact strength, tight tolerance capabilities, reduced cycle time, extended die life and suitability for decorative, Class A applications. We offer experience in small to large functional applications and have demonstrated an unmatched ability to provide Class A, decorative applications. Cascade Die Casting Group, Inc. has three Divisions – Atlantic Division located in High Point, NC; Great Lakes Division located in Sparta, MI; and Mid-State Division located in Grand Rapids, MI. All Divisions are TS certified and support customers across multiple markets.